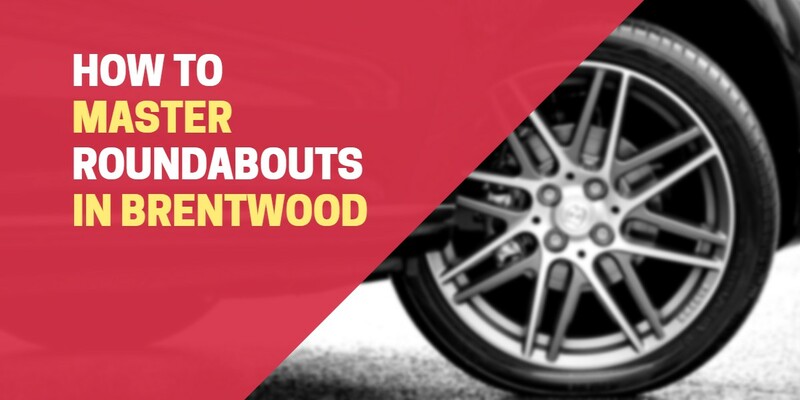 Plenty of learners find it difficult to get their head around roundabouts – not just in Brentwood but all over the country. Just seeing a roundabout sign can induce fear and panic in most drivers, but roundabouts aren’t half as scary as you think if you get your road positioning and signalling right. There are around 10,000 roundabouts in the UK and they come in all shapes and sizes. You only need to master a basic four exit roundabout as you can then apply the skills you learn to other more complicated road layouts. As you approach, look for road signs and road markings that will direct you into the right lane. Check your mirrors and signal in plenty of time if you need to switch to another lane. Tackling roundabouts is all about being in the right position, driving at the right speed and keeping an eye out for other road users on the passenger side, particularly motorbikes and cyclists. Don’t panic! Just remember MSPSL: Mirror – Signal – Position – Speed – Look and check that the car in front is actually moving before you pull away. Larger and more complex roundabouts can seem intimidating, but they all follow the basic pattern for signalling and lane positioning, so start with smaller roundabouts and work your way up. Mastering roundabouts in Brentwood is all about practice, so book in for a lesson and ask your driving instructor to take you round the Brook Street roundabout until you’re 100% confident with your roundabout driving and ready for your test!